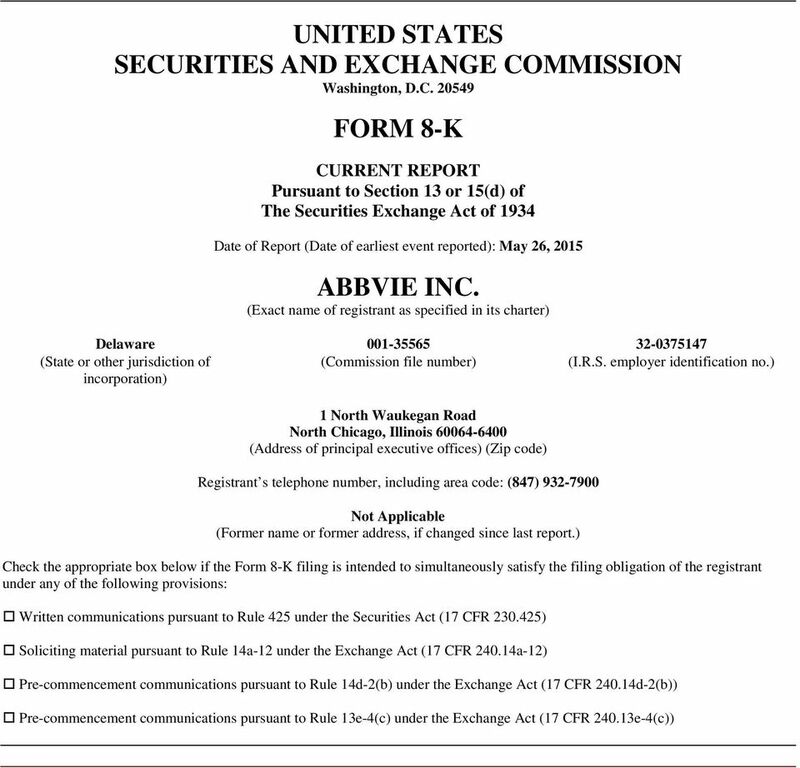 UNITED STATES SECURITIES AND EXCHANGE COMMISSION FORM 8-K ABBVIE INC.
Download "UNITED STATES SECURITIES AND EXCHANGE COMMISSION FORM 8-K ABBVIE INC."
GLOBAL DEFENSE & NATIONAL SECURITY SYSTEMS, INC.
Jones Lang LaSalle Income Property Trust, Inc.
FORM 8-A. 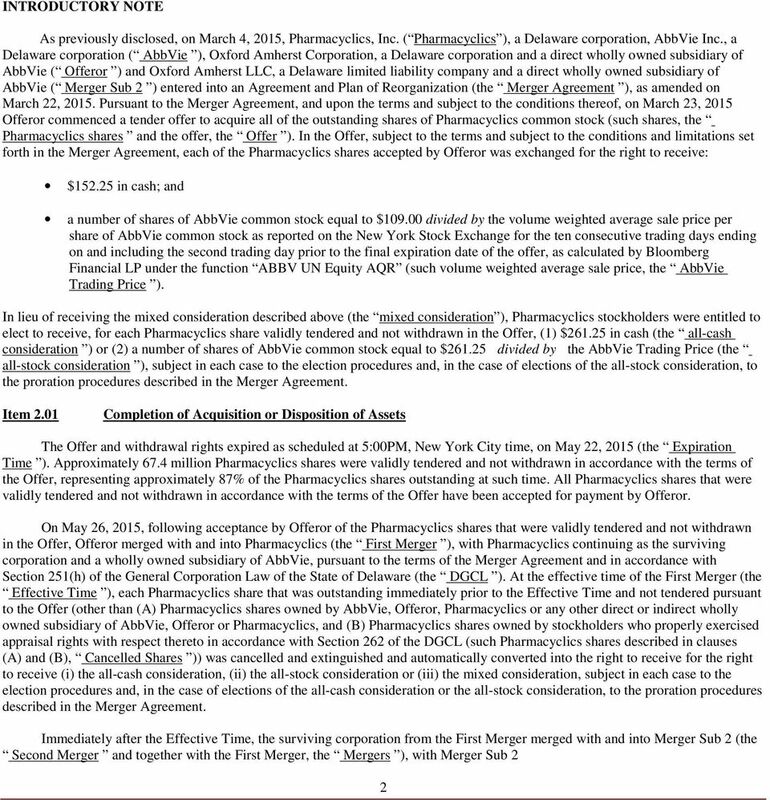 WPT Enterprises, Inc.
NOTICE OF MERGER AND APPRAISAL RIGHTS MERGE ACQUISITION CORP. 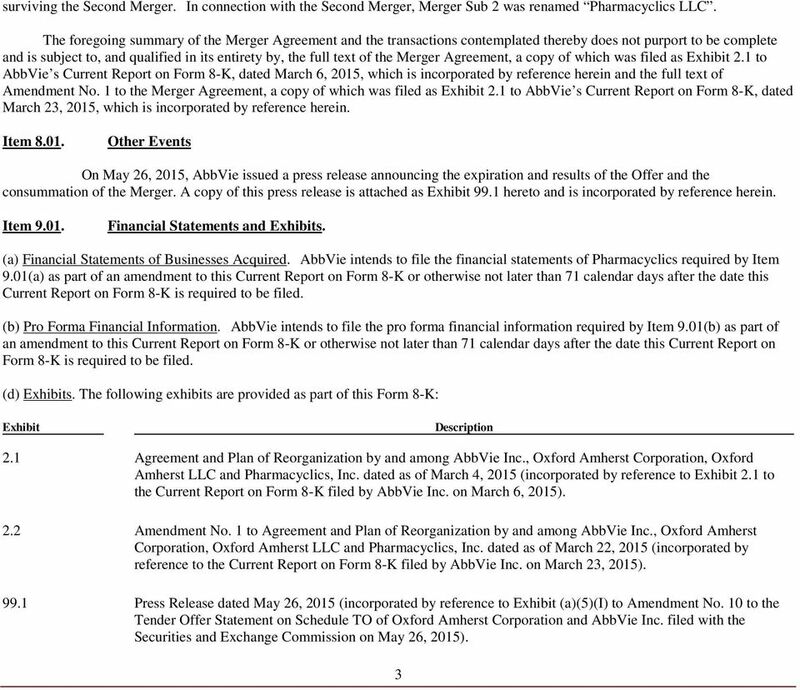 MERGE HEALTHCARE INCORPORATED ETRIALS WORLDWIDE, INC.